Good Day from us, Kitten Cottage. It was really fantastic to have your lovely cats stayed and groomed with us and that have made it more satisfying for all of us to learn that we have managed to fulfill the expectations of another lovely cats and their owner. 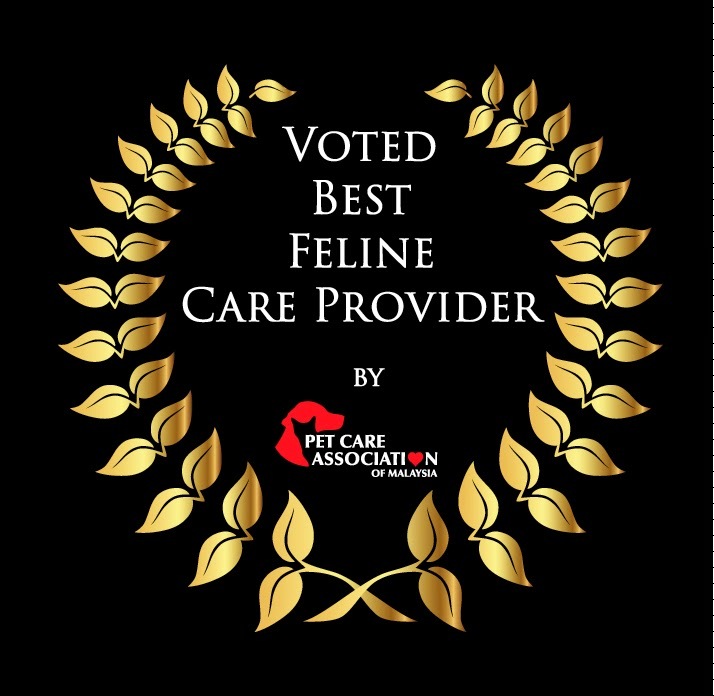 Thank you once again to all our lovely cats customers and we sincerely invite you to read the lovely testimonials from our loyal customers and recognition we received from the press.